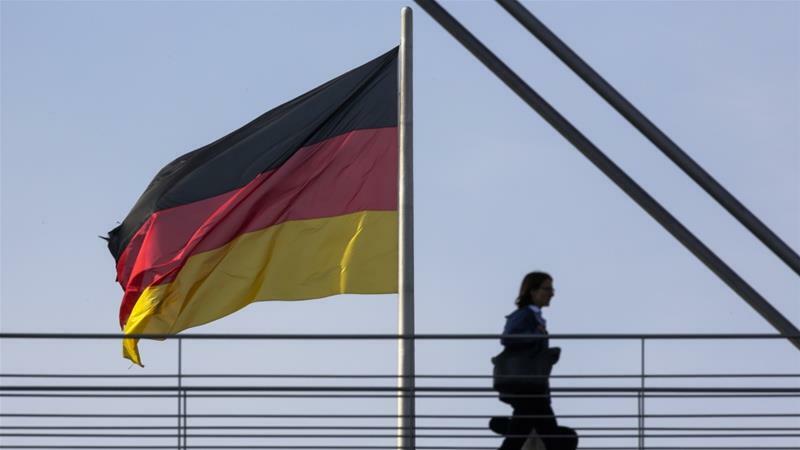 British descendants of refugees who fled Nazi Germany, including many Jewish families, are increasingly applying to have their German nationality restored so they can remain European Union citizens after Brexit, according to figures released by Germany's interior ministry. The number of British citizens applying for German passports using a special legal provision known as article 116-2 has soared nearly 40-fold since the United Kingdom voted to leave the bloc in June 2016. According to the German constitution, former Germans who lost their citizenship on " political, racial or religious grounds" between the day Adolf Hitler became chancellor on January 30, 1933, and Germany's World War II surrender on May 8, 1945, can ask to have their citizenship reinstated. Berlin says the group "mainly includes German Jews" and members of critical political parties at the time. Germany received just 43 such passport requests in 2015, but that jumped to 684 in 2016 - nearly all of them submitted after 52 percent of Britons voted in favour of leaving the EU on June 23, 2016. France has seen an eight-fold increase in Britons asking for citizenship - from 386 in 2015 to 3,173 in 2017. The UK is involved in talks with Brussels over the terms of its exit from the bloc and on its future relationship with EU states. Britain will cease to be a member of the organisation in March 2019 unless an extension of the leaving process is agreed to by both parties. There is little cross-party consensus within the UK on the terms of the divorce, including within Prime Minister Theresa May's Conservative party. Key points of contention include Britain's membership of the EU Customs Union and the possibility of a hard border separating the Republic of Ireland from Northern Ireland, which is par t of the UK. A customs union would require the UK to collect tariffs on imports destined for the EU on behalf of the bloc, and abide by EU standards on all imports. Opponents of the plan, including within the Conservative Party, say that would still leave the UK beholden to EU laws and make it difficult for the country to pen new trade deals. On Saturday, tens of thousands of anti-Brexit demonstrators are expected to march through the streets of London, according to the event's organisers.